Geographic is a form of dry ARMD. There are two situations where macular degeneration causes severe vision loss; wet macular degeneration and geographic atrophy. 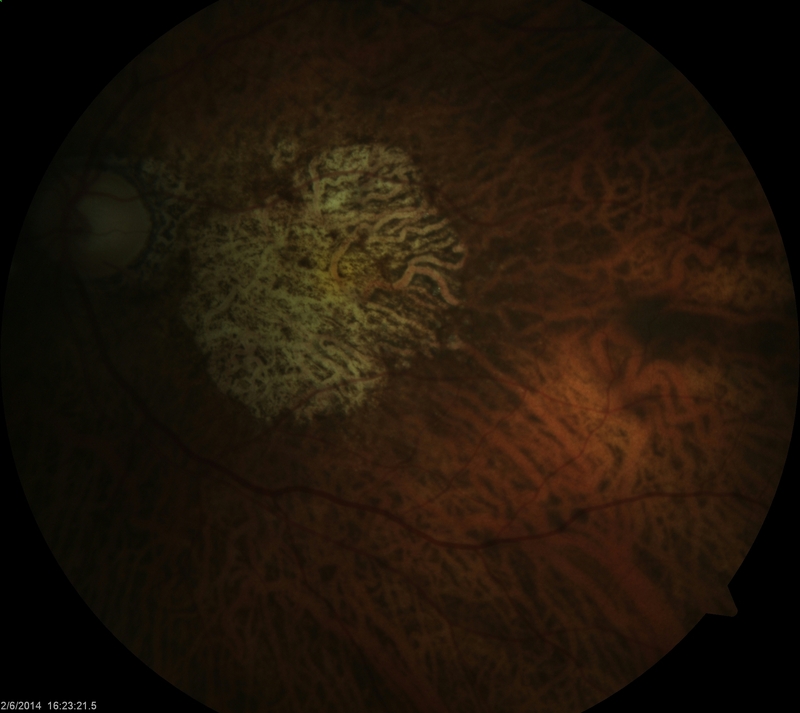 Wet macular degeneration is characterized by the growth and development of abnormal blood vessels (neovascularization) within the different layers of the retina. Wet ARMD is treated with anti-VEGF agents such as Avastin and Lucentis.